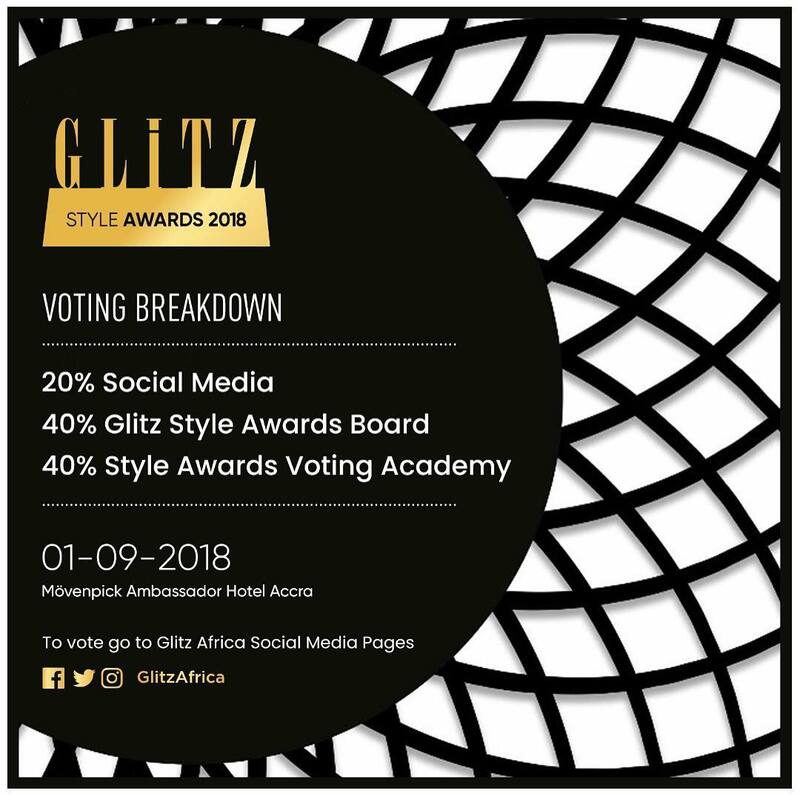 The list of nominees for the fourth edition of Glitz Style Awards has been released. 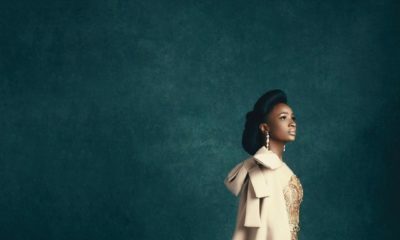 The event billed to hold on the 1st of September, 2018 will honour individuals setting fashion trends in Ghana and across the continent. 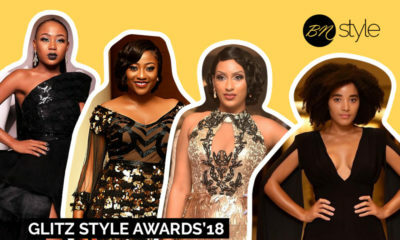 In addition, there will be two honorary awards: Business Leader of the Year and Glitz Africa Style Icon.